So I've been doing some updates and adding things such as some things below. Hoppers - Have been changed back to default speeds for now (8 items per second). Iron Golems - Now don't stack and are limited to only 20 golems per island. 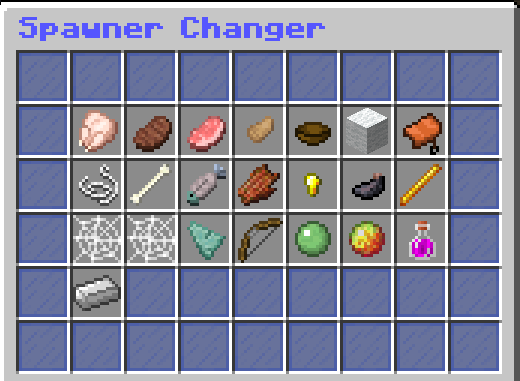 Spawner Changer - Has been changed with a new custom one and looks a bit nicer and easier to choose from and can change spawners by simply (right-click) the spawner with no items to access the menu. 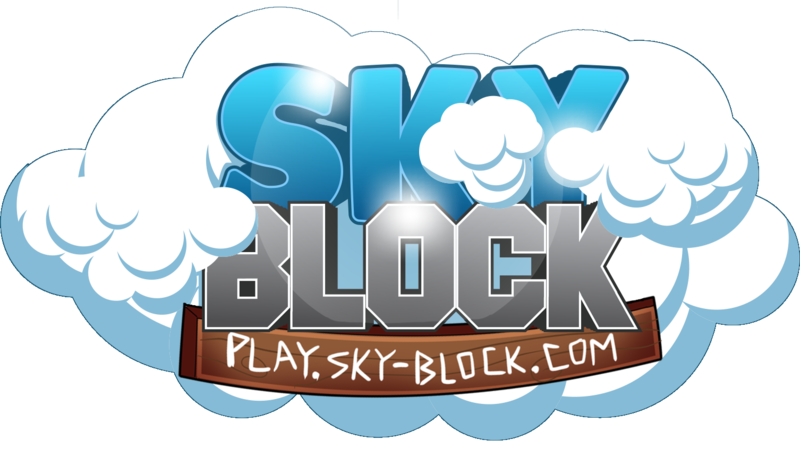 Hello Sky-Block players I have finished resetting the server and updated a few things and changed out Skyblock plugin because our current Skyblock plugin had some issues such as Players loosing their island completely or temporary and some players getting added to peoples island without being invited resulting to possible Griefs in the future so I made a decision to reset the server and switch our Skyblock plugin to a different one so let me tell you what has changed now below. so has the warp system to add a warp you now have to place a sign with [Welcome] at the top line to be activated. spawner you get from Crates/Votes/Tokens.